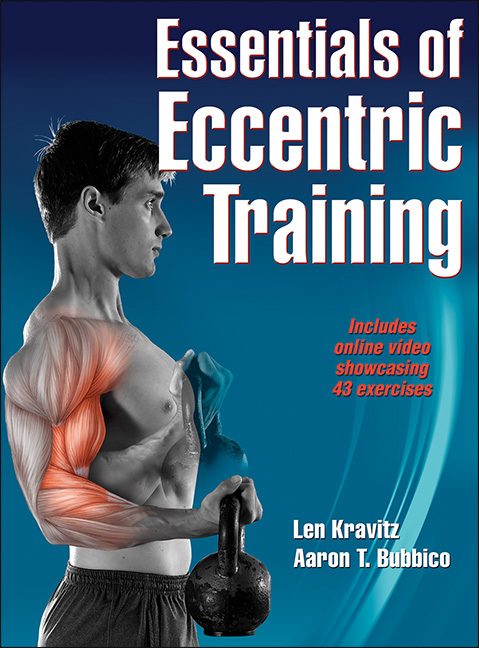 My major NEW project is my Essentials of Eccentric Training book release with Human Kinetics. CLICK HERE for more information. That is Aaron, my co-author and a former Exemplary student from our Exercise Science program on the cover.